One of the most important government initiatives of the last few years is the Widening Participation agenda. 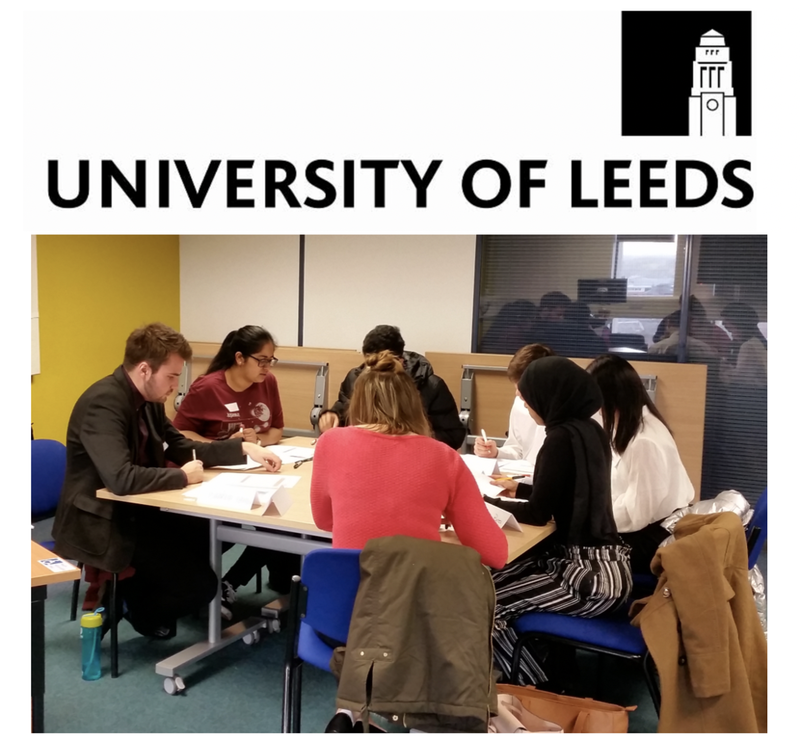 We teamed up with the University of Leeds to support their Widening Participation students who had expressed a lack of confidence in applying for Placement and/or Graduate positions and who felt anxious about attending an Assessment Centre. Take a look at the case study to find out what we did and the positive impact it had.